The TASKalfa 4501i multifunctional is a highly flexible, cure highly productive and highly reliable office all-rounder. 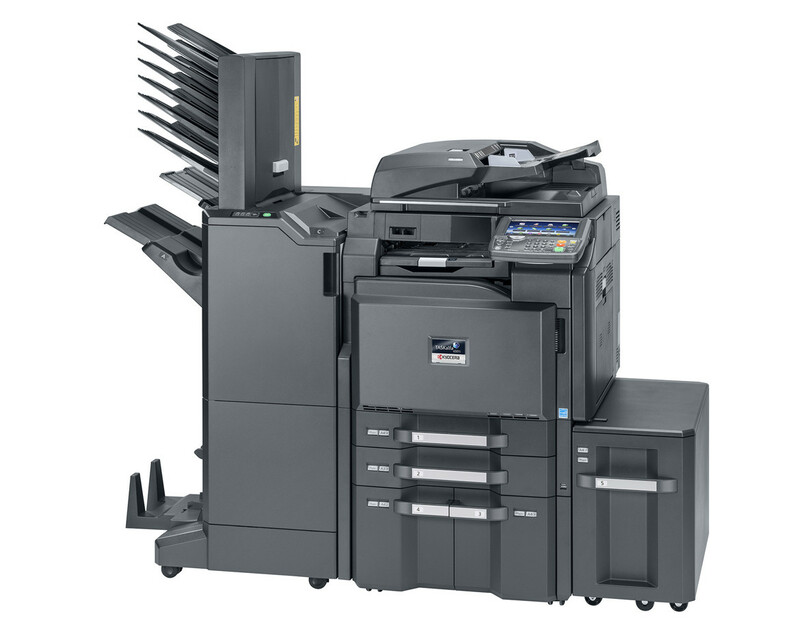 Access all the advanced copying, ampoule printing, case colour scanning and optional faxing functions from an easy-to-use widescreen, colour touch-screen. Choose from a range of paper-handling and finishing options that make this multifunctional device the ideal office document management champion.